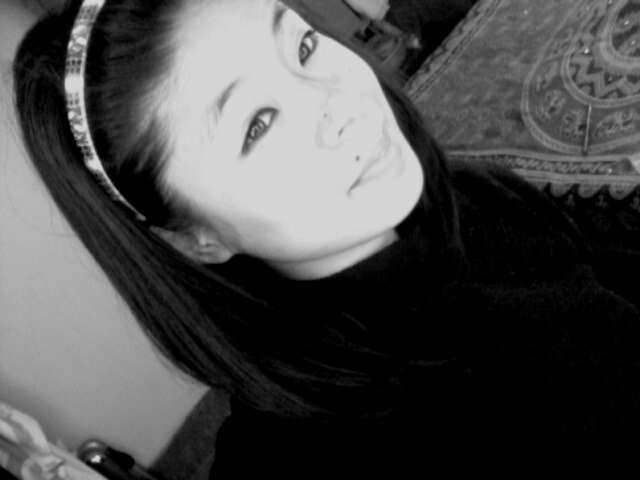 i am simple living gril and aiways wanting to go for further study to fullfill my dream. Looking for sponsor. Hello to all, I'm kezang Choden from BHUTAN an ASIAN country. If there is anyone with benevolent heart to sponsor my further studies to persuade degree in Agriculture science, please email to me at [...] or call to me at +97517899149. For that I would remain ever grateful and indebted. Thank you in anticipation.